“I will run until I die, running is my life. 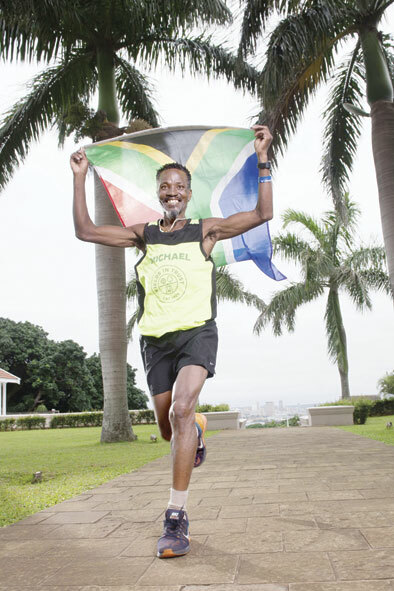 All I want is to become better, race after race,” says Micheal Ndlovu (52) of Mandeni who has recently been offered an opportunity to run the London marathon in the United Kindom on 28 April. Ndlovu is running fast towards the opportunity of a lifetime. His dreams will come true when he boards a plane for the first time. 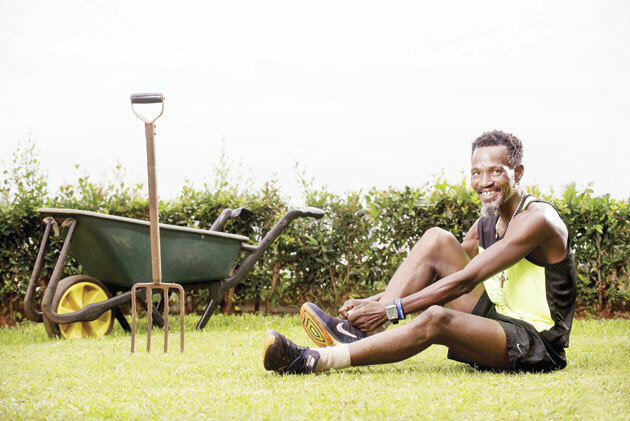 His dream and ambition to run an international marathon was made possible by his employer, Urban Lime Properties on Florida Road where he works as a groundsman. Running the London Marathon is extremely competitive. is proud to be appropriately running for Fields in Trust, a British charity dedicated to preserving green areas for public use, something that both Ndlovu and Urban Lime feel strongly about. To donate and support towards Michael’s trip, visit uk.virginmoneygiving.com/MichaelNdlovu.